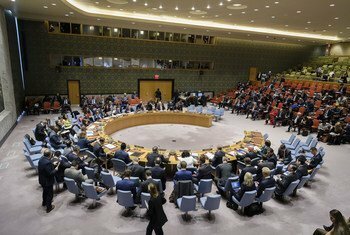 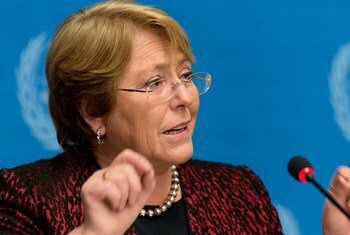 The United Nations Security Council has condemned “in the strongest terms” Wednesday’s “heinous and cowardly” terrorist attack in south-east Iran’s Sistan-Baluchestan Province. 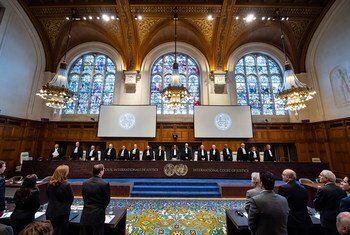 The International Court of Justice (ICJ) ruled on Wednesday that is has the jurisdiction to hear part of a case brought by Iran against the United States, aimed at unfreezing close to $2 billion in Iranian assets being held there. 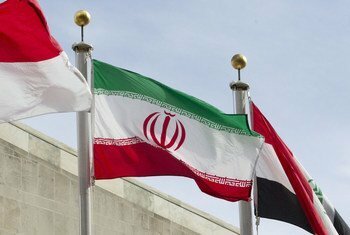 While there is “staunch support” among Member States for the 2016 Iran nuclear deal, known formally as the Joint Comprehensive Plan of Action, or JCPOA, that is tempered by concerns over some of its other activities, which Iran “should carefully consider and address” according to the latest report on the deal from the UN Secretary-General. 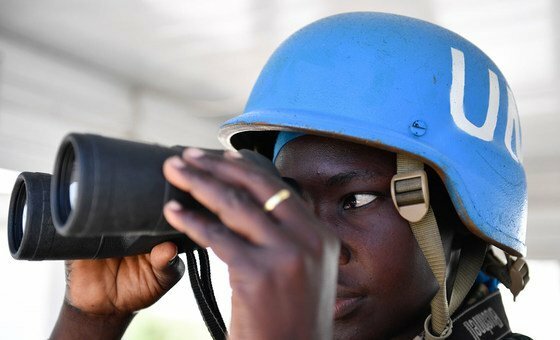 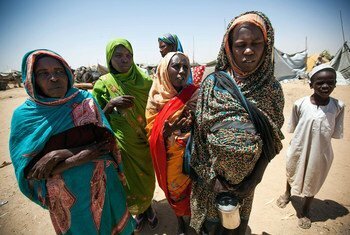 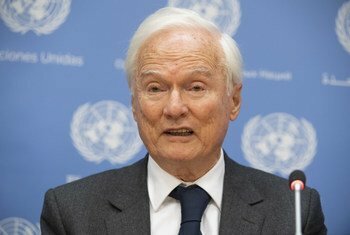 Innocent civilians must not be exposed to “collective punishment” in disputes between two States, a United Nations human rights expert has said, calling for greater protection for ordinary people affected by punitive sanctions imposed by one country on another. 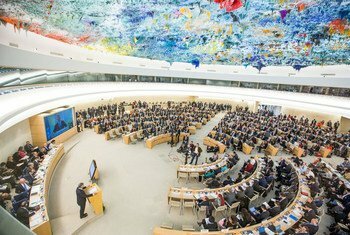 Denouncing the execution of a juvenile offender in Iran, whose trial was also reportedly marred by irregularities, the top United Nations human rights official has called on the country to end the use of the death penalty for those under-18, in line with its obligations under international law. 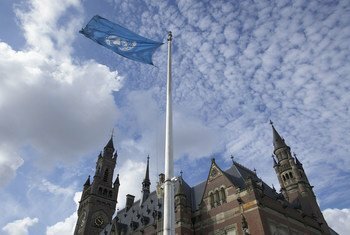 In a ruling issued on Wednesday, the International Court of Justice (ICJ), the principal judicial organ of the United Nations, ordered the United States to lift some of the economic sanctions it has imposed on Iran, which effect the importation of humanitarian goods and products, as well as the safety of civilian aircraft. 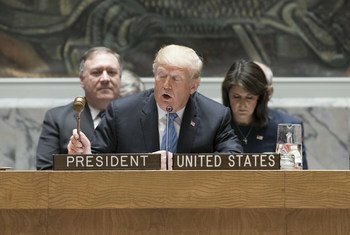 President Donald Trump told the United Nations Security Council on Wednesday that the United States would impose sanctions on Iran that would be “tougher than ever before” in the coming months, following its unilateral withdrawal earlier this year from the deal brokered to restrict Iran’s nuclear programme, known as the Joint Comprehensive Plan of Action (JCPOA).